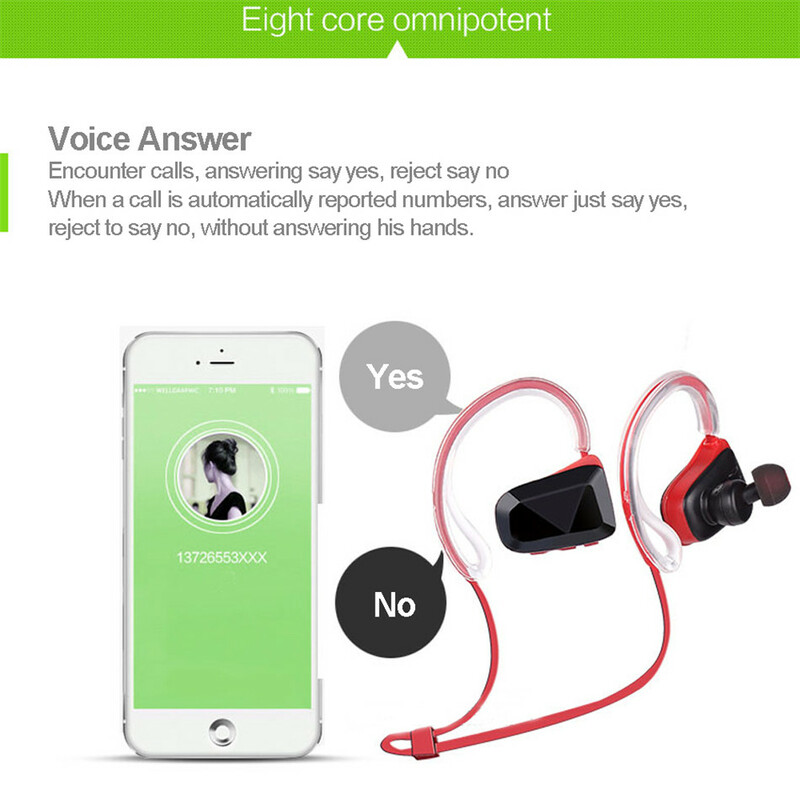 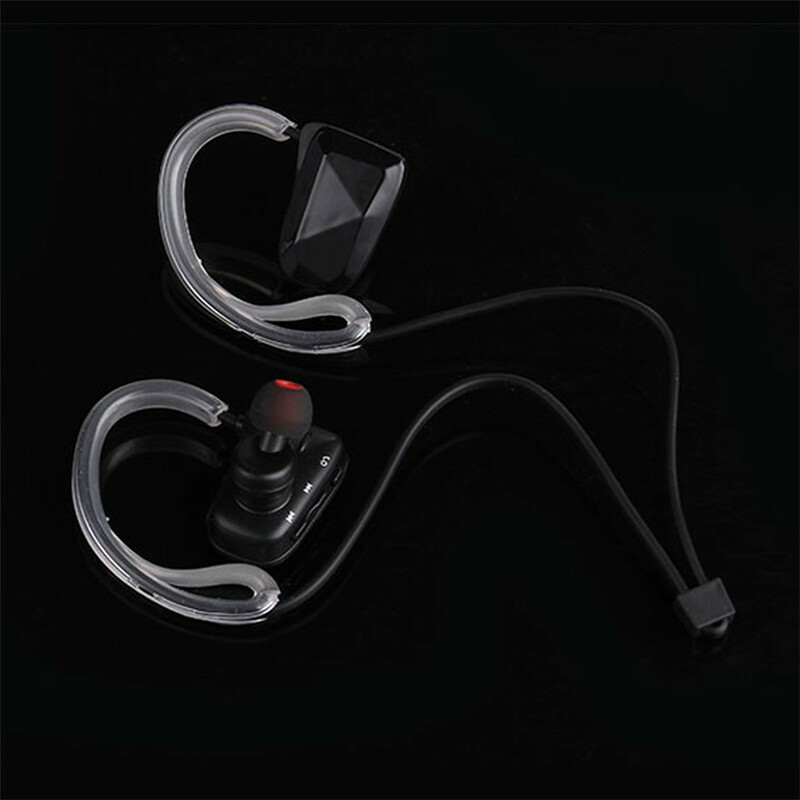 <br>BEST ERGONOMICS — The in-ear ear buds are specifically designed to give a comfortable fit even when wore for continuous period of time. 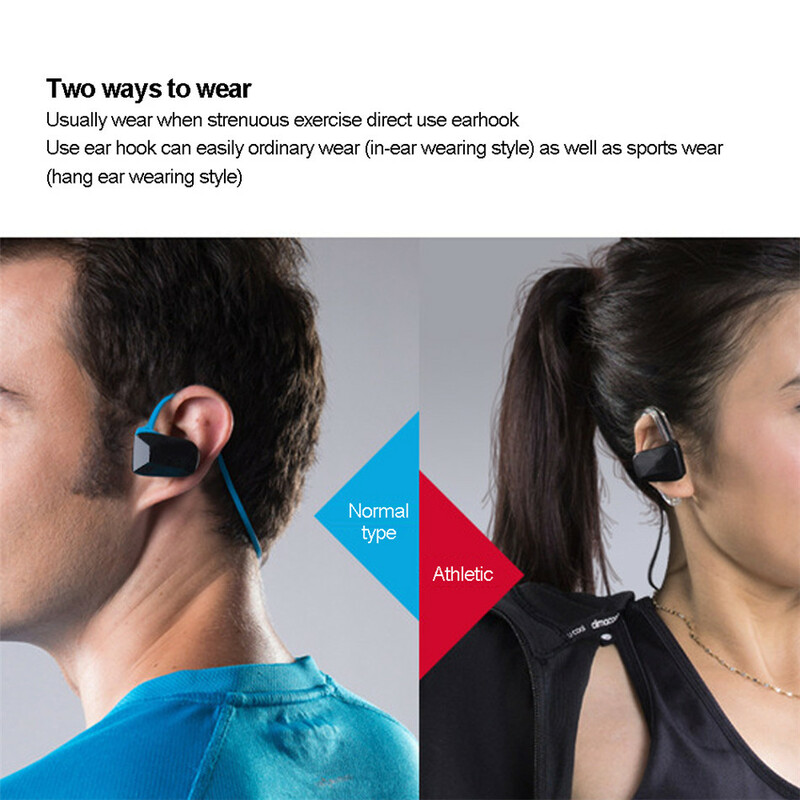 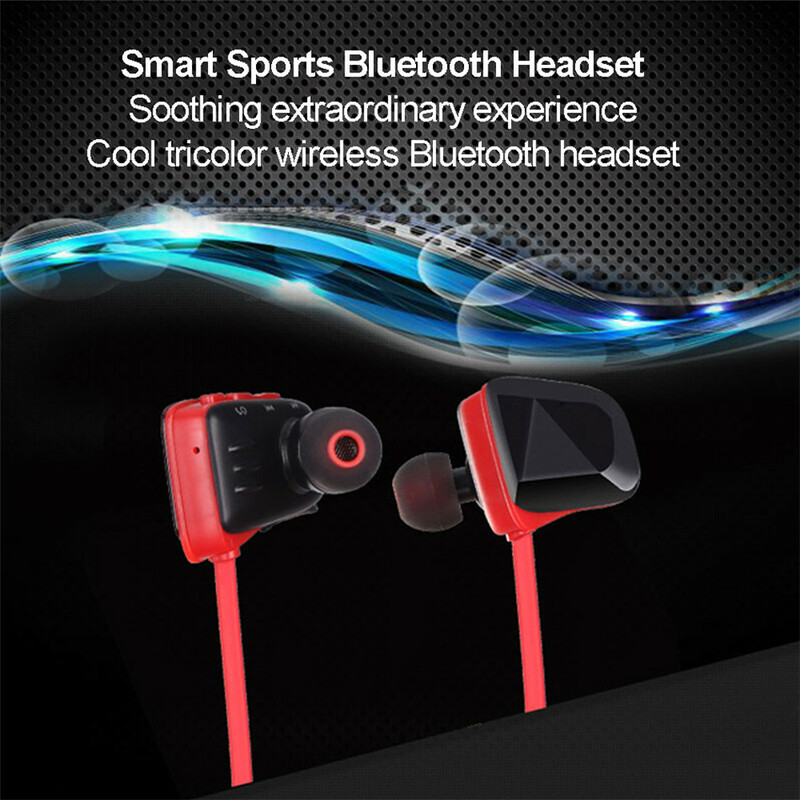 You need not worry about the ear buds would fall out no matter what sport you’re in. 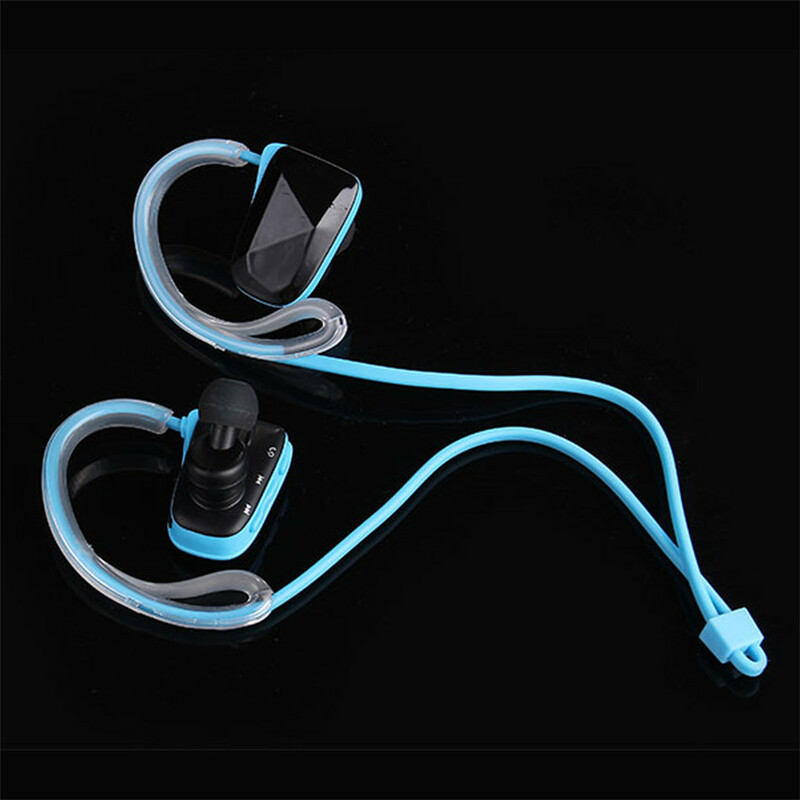 The flexible ear buds can meet the right fit well for your ear canals. 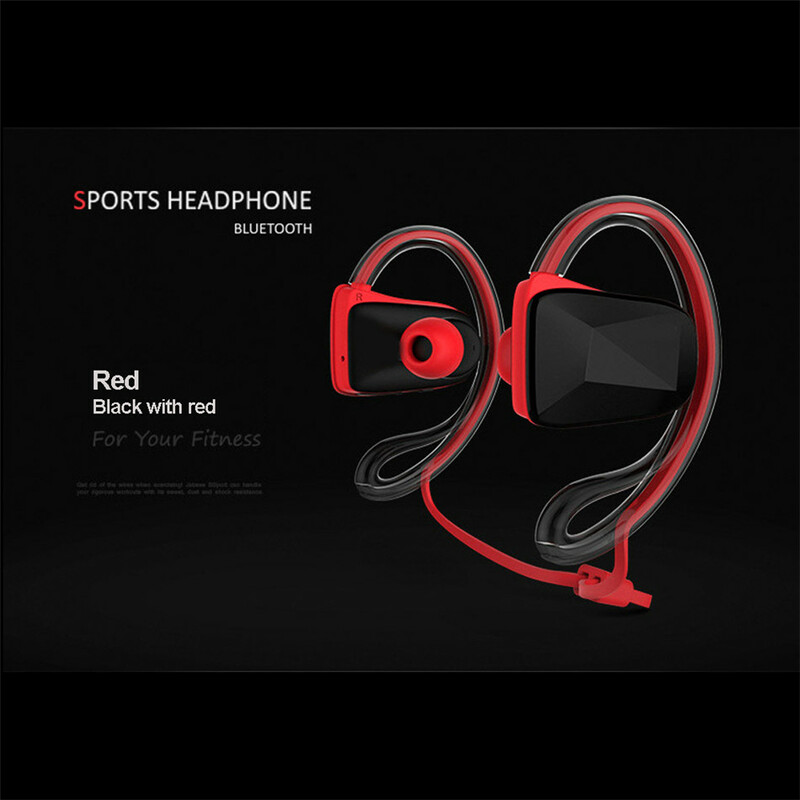 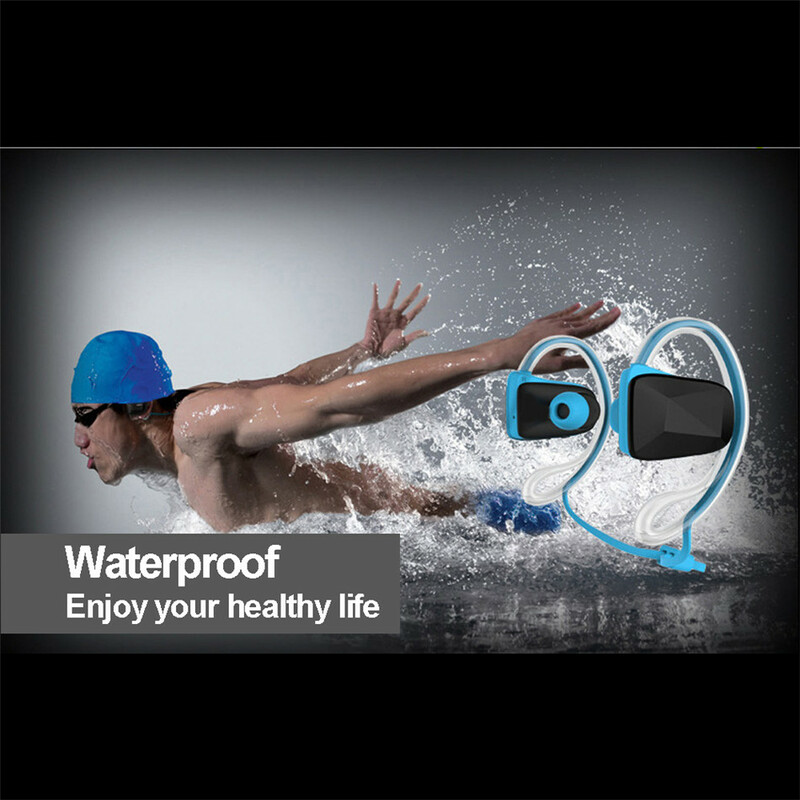 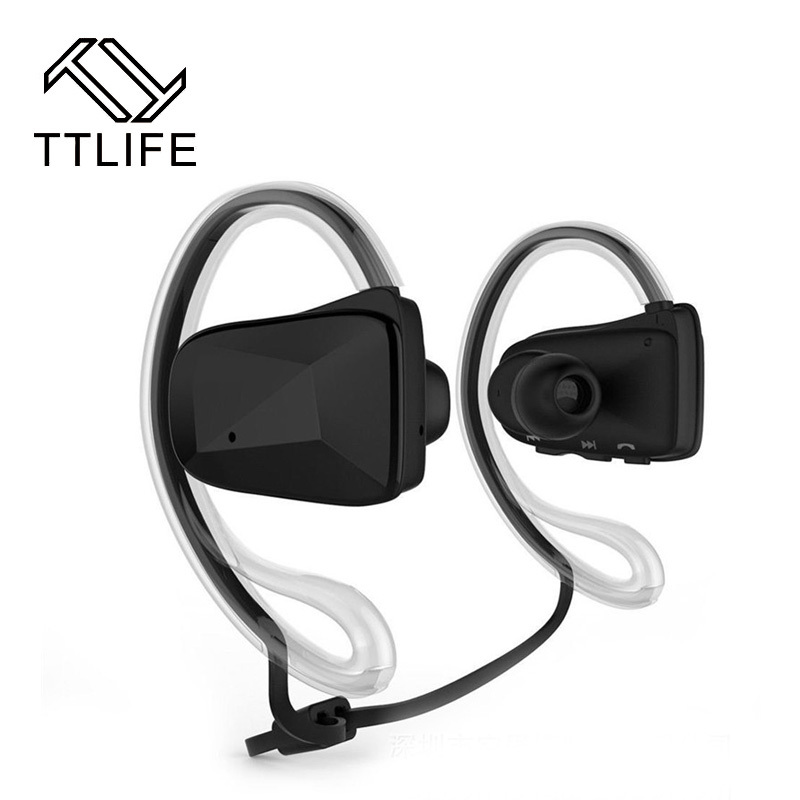 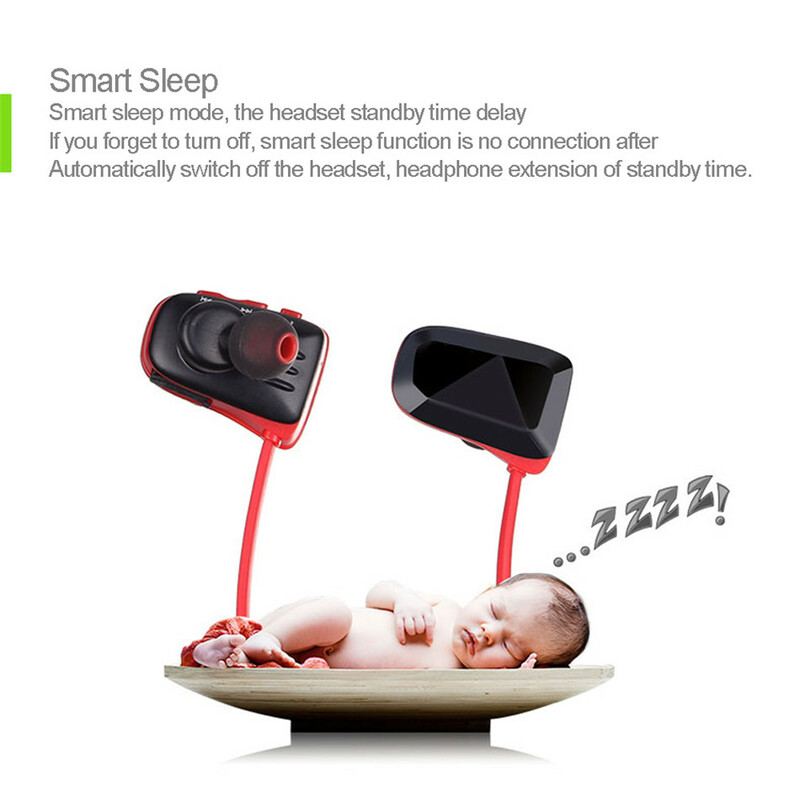 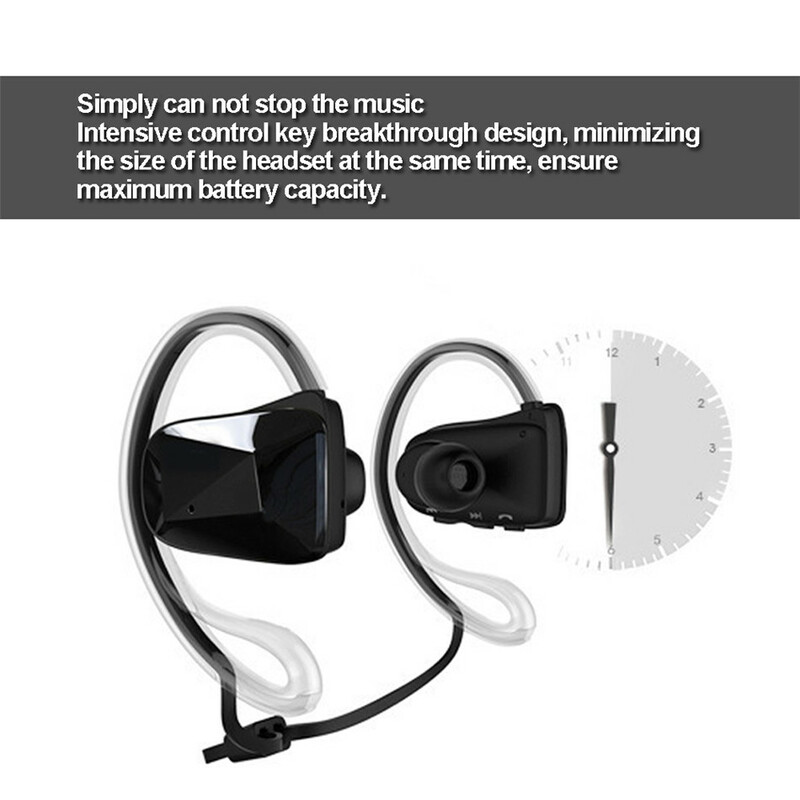 <br>EXQUISITE STYLE W/ HIGH QUALITY MUSIC — These headphones are specially designed to keep water out while still delivering rich, accurate sound, lap after lap. 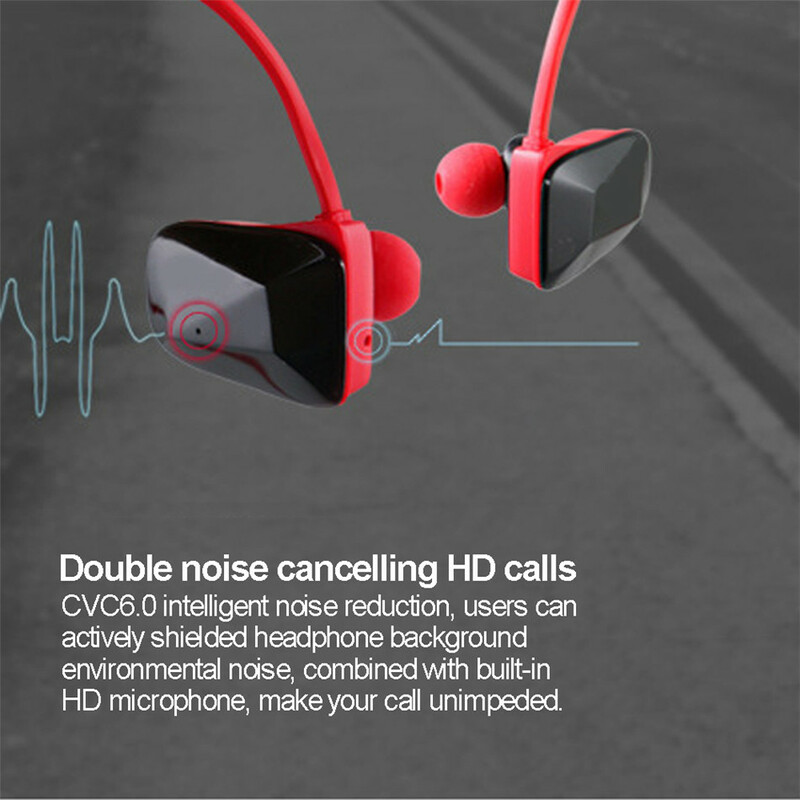 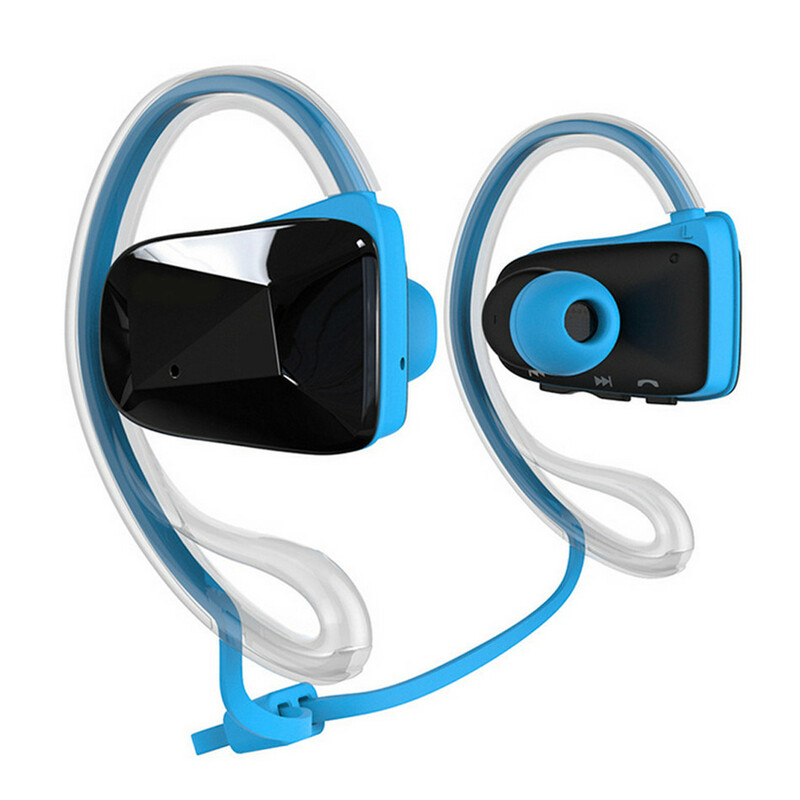 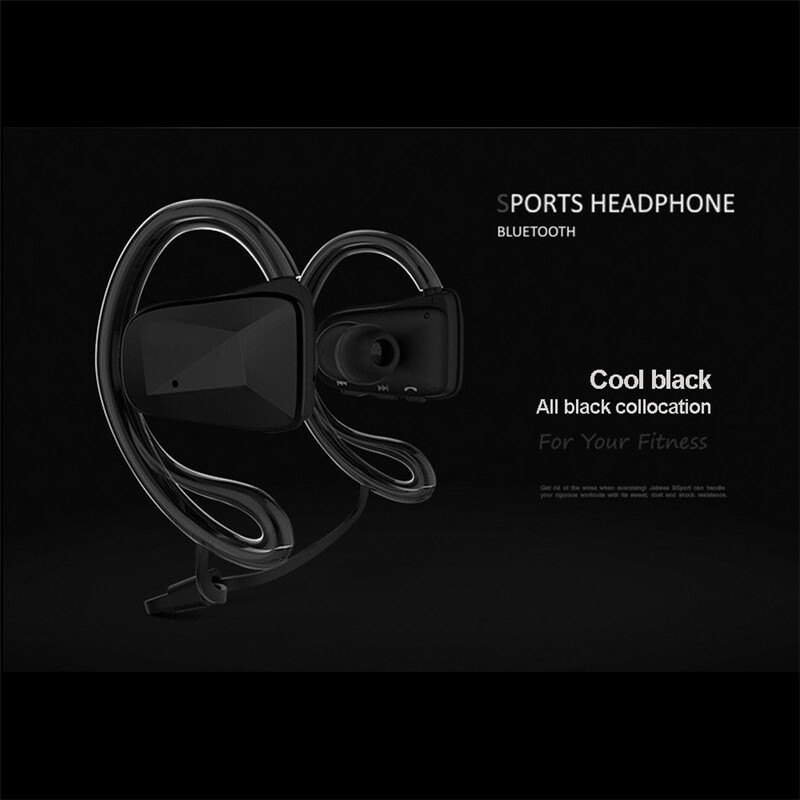 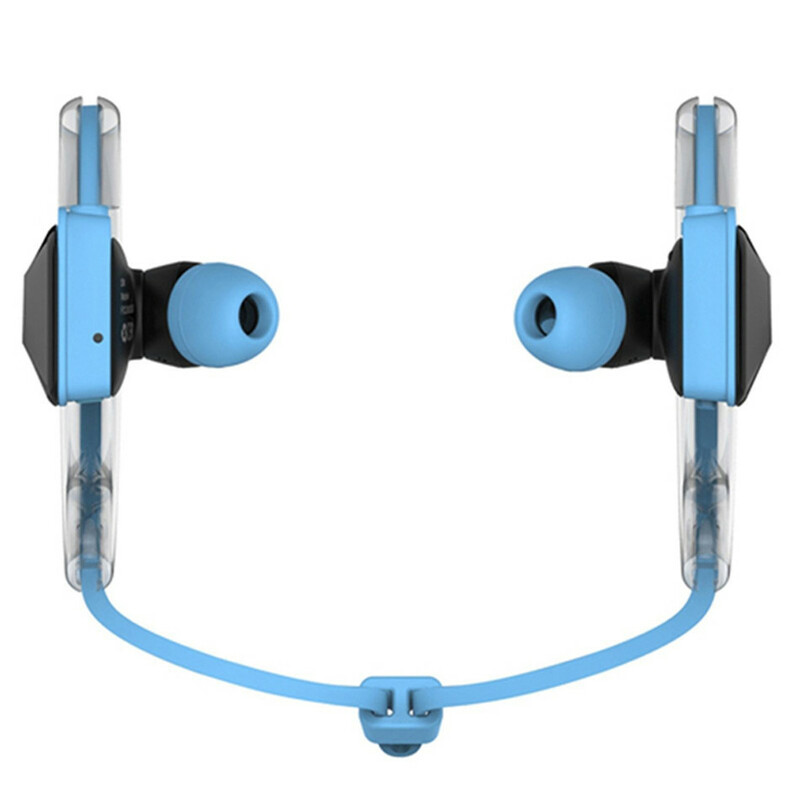 With a good bass sound, anti-tangle design makes these durable, versatile and flexible.Especially the use of a thin membrane, effectively prevents penetration of water into the headphones. 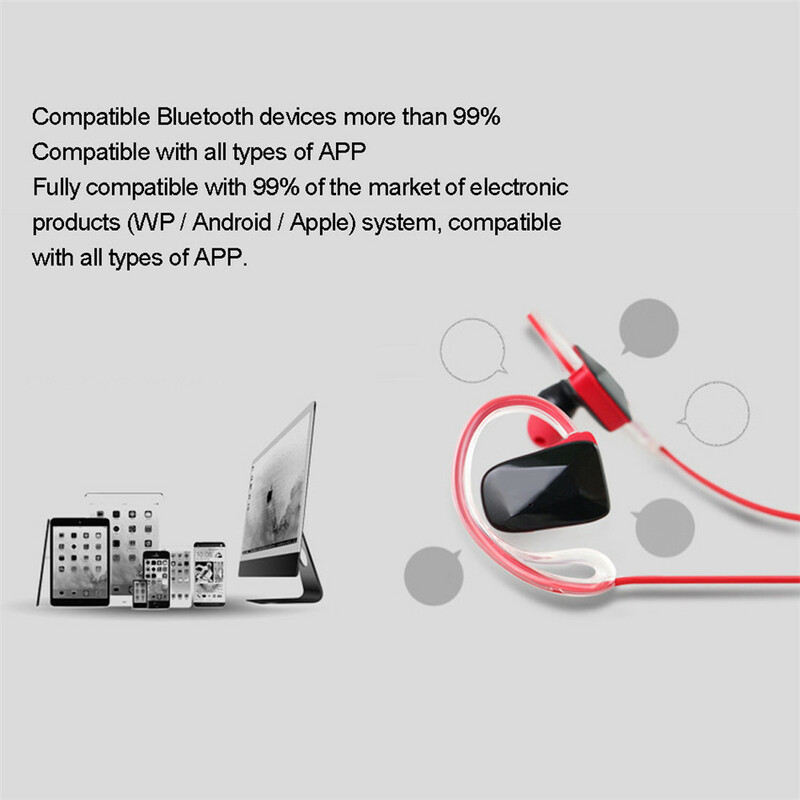 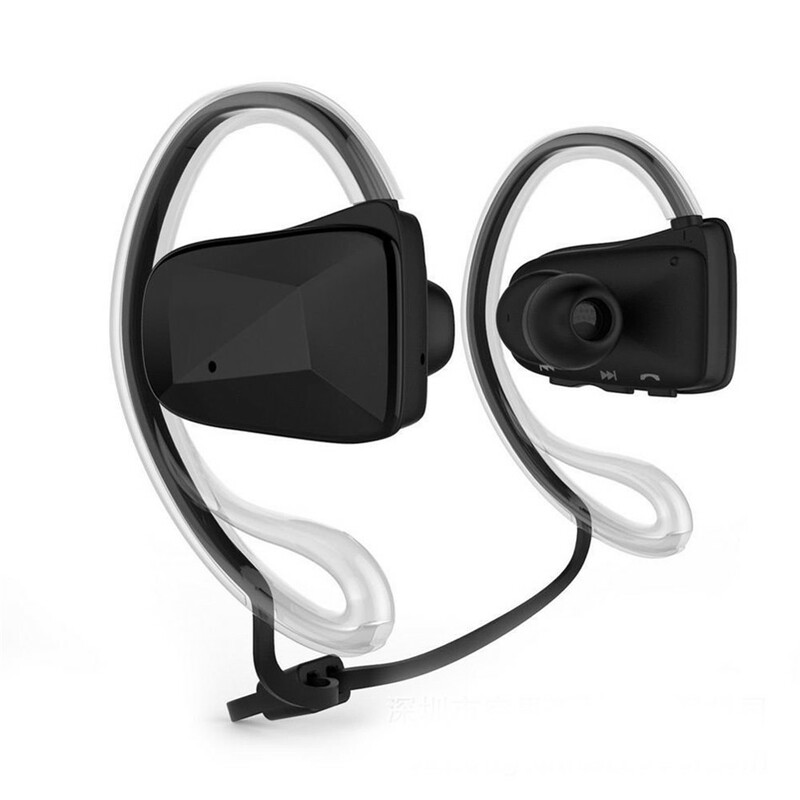 <br>ADVANCED BLUETOOTH V4.1 — Enjoy fast-pairing with your Bluetooth enabled devices anytime, anywhere. 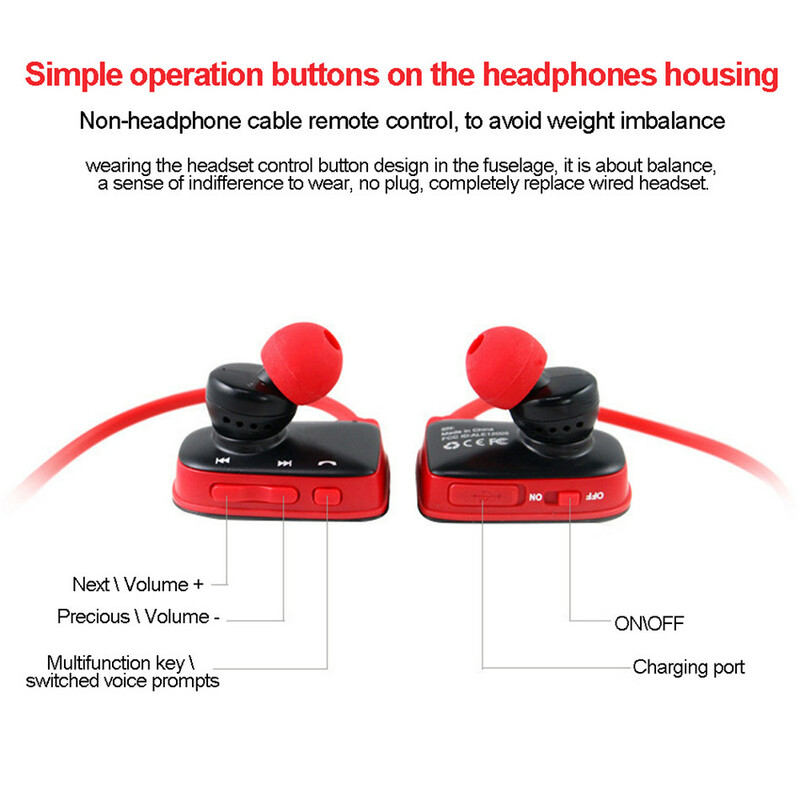 The distance you wirelessly connect can up to 10 meters.